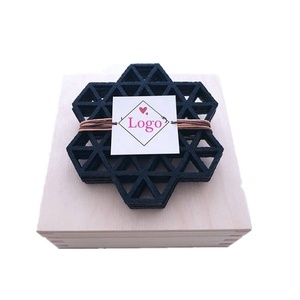 Gold Cherry Houseware (Ningbo) Co., Ltd.
Cangnan Talmud Craft Co., Ltd.
Our main products including wine box, wine barrel, watch box, jewelry box, baseball bat and other related wooden products. We warmly welcome customers' design and specifications; we can offer the design, production, export and shipping all the service. If you are interested in any of our products, please contact us with your further inquiries. Caoxian Zhi Zhen Mei Wood Co., Ltd.
3.Q:Can you help with the design9 A:Yes,we have professional designers offering free designing service. The larger the quantity is, the cheaper the unit price will be. 6.Q:What about the lead time for mass production9 A:It depends on the order quantity and the production season. Zhuhai Xinshi Housewares Co., Ltd.
Ningbo Shiyuan Household Products Co., Ltd.
2.Our employees have long experience in foreign trade. Contact our sales team to see how we can help you save a lot of money. 1). Sample charge is refundable when order is up to certain quantity. 3). 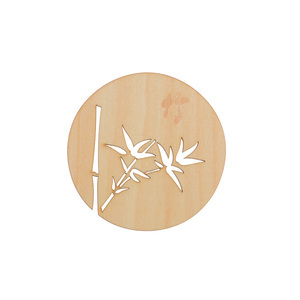 Fujian Ninghua Lianchuang Jinggong Bamboo-Wood Products Co., Ltd.
* More eco-friendly,when compared with Melamine products;More endurable,when compared with plastic products. 5. What about the delivery time9 A fter make sure your order and deposit . Usually,the production time is about 30 - 45 days, the delivery time maybe vary according to the quantity. Chengdu Dailu International Trade Co., Ltd.
We ensure that for every single good , we have specially-assigned person to inspect it. Any need, pls feel free to contact us by trademaneger or email. Any need, pls feel free to contact us by trademaneger or email. 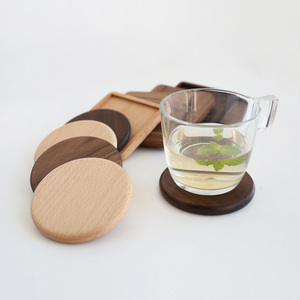 Alibaba.com offers 7,541 wooden table mats products. About 68% of these are mats & pads, 1% are table runner. 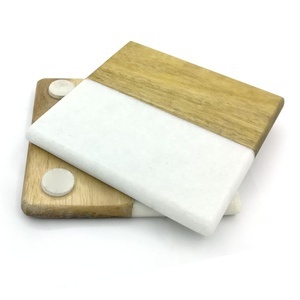 A wide variety of wooden table mats options are available to you, such as wood, bamboo, and plastic. You can also choose from free samples, paid samples. 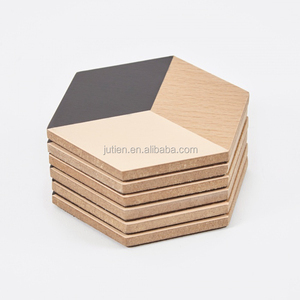 There are 7,535 wooden table mats suppliers, mainly located in Asia. The top supplying countries are China (Mainland), India, and Vietnam, which supply 95%, 2%, and 1% of wooden table mats respectively. Wooden table mats products are most popular in Western Europe, North America, and Southern Europe. You can ensure product safety by selecting from certified suppliers, including 1,176 with ISO9001, 471 with Other, and 445 with BSCI certification.